A new favorite this year! Always a place in my gardens for this cheery annual. The star of my shade garden. Still bloomin' in the heat! 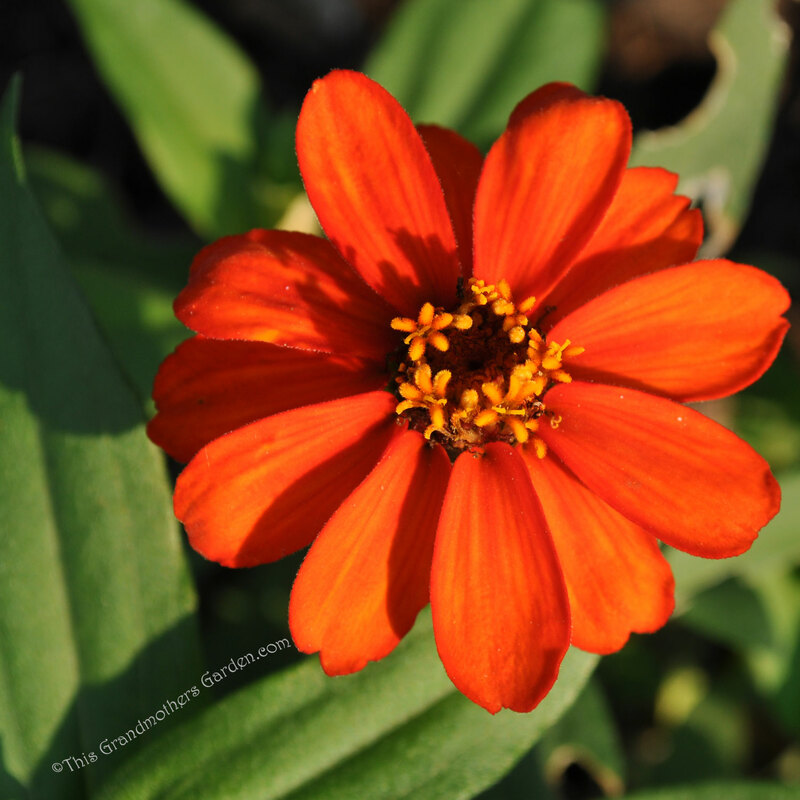 First time in my gardens, this medium height Zinnia is a real pleaser. A Butterfly magnet... I have great expectations for this bloom! An old stand-by that will always be welcome. Another Rose that's lovin' the HEAT! Garden Bloggers Bloom Day on the 15th of each month. All looking wonderfully fresh despite the heat. They're all so beautiful blooming under the sun! Thank you... it was the perfect morning for taking pics. 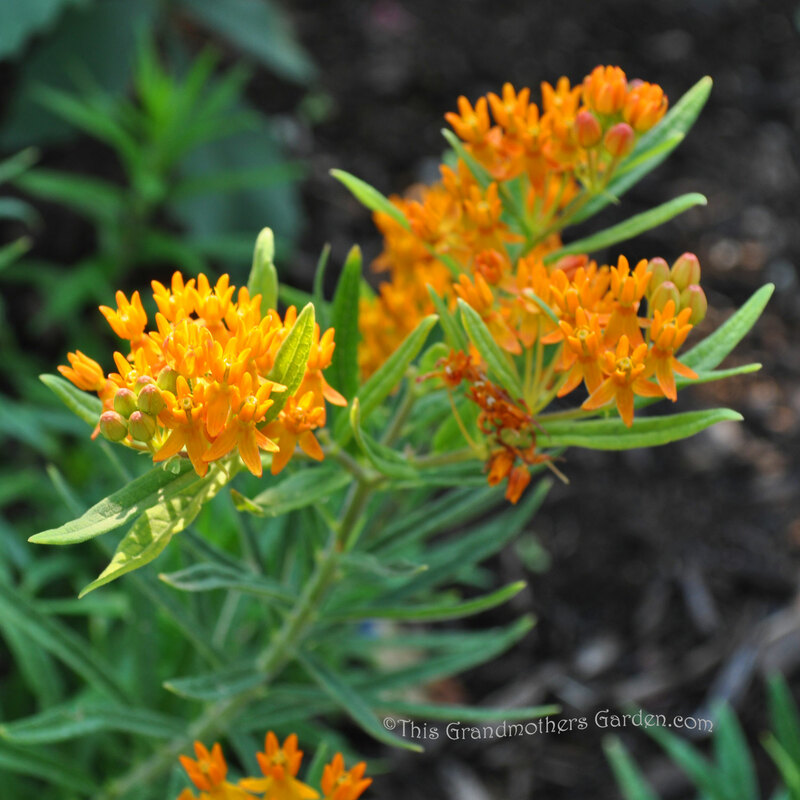 The bright colors were a joy to photograph. Amazing to see all these intense blooms in August...I usually would but not this year so I love seeing them here. That's what I love about Blotanical... there is always a blog somewhere in the world to cheer us. Praying for rain for you my dear. I do love all those hot colors. 'Hot Papaya' is looking spectacular. 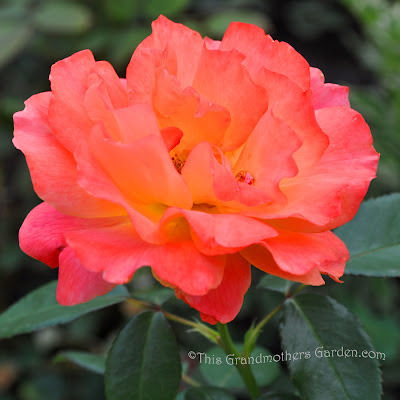 'Hot Papaya' is new in my gardens this year... and I'm lovin' it! Easy Livin' Rose.....That's the One! Beautiful! I need to find that rose. Thanks for posting such vibrant pics. Funny, Dave. 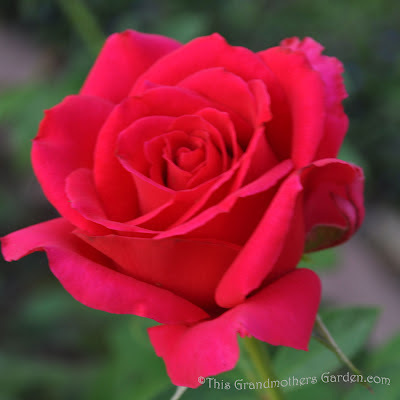 That rose was picked by one of my sons who is the epitome of enjoying life. I think of him every time I see it. 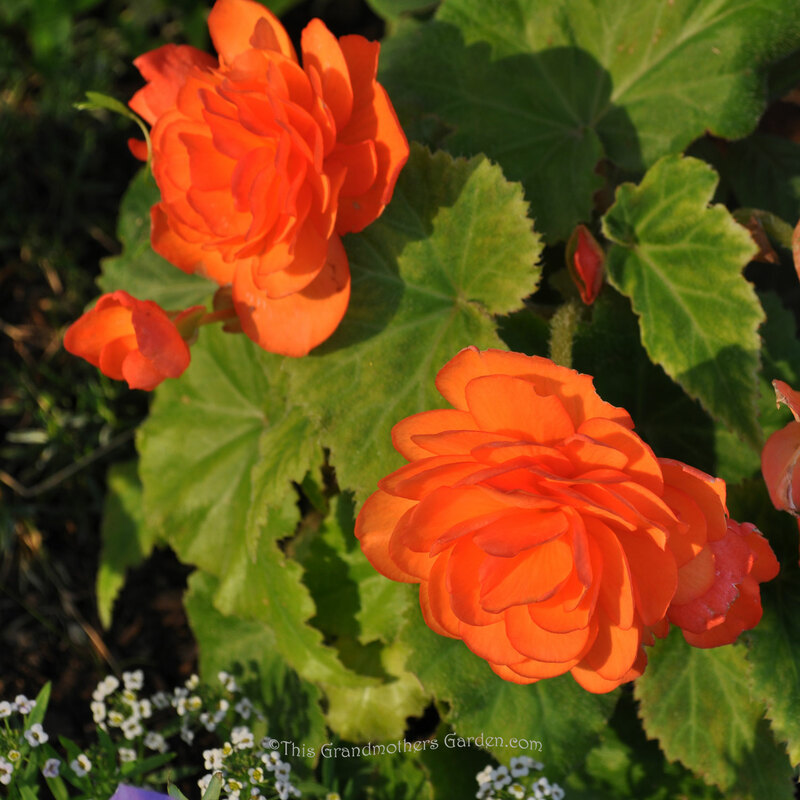 LOVE your hot blooms, especially the orange begonia! I planted a double daisy this year and found that the butterflies are not as fond of them as the single blooms. 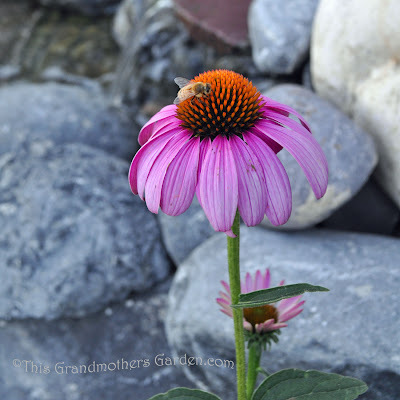 Have you had that experience with your coneflowers? I do love those begonias... but so do the snails! I have to be vigilant on my snail hunt each morning to keep them beautiful. Those hot colors surely do scream "August," don't they? And they are so beautiful! Thank you! 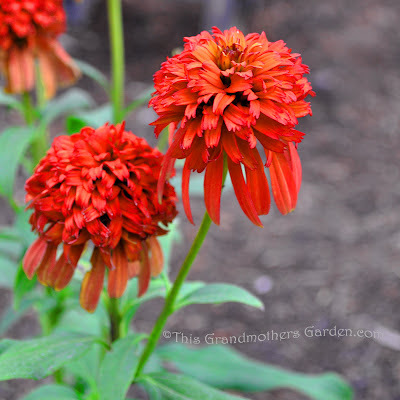 I chose to highlight the bright colors in my gardens for this post for that very reason. Well, Hot Papaya looks right at home with all those other vivid flowers! Even though they aren't so good for the butterflies, I really like the double forms. 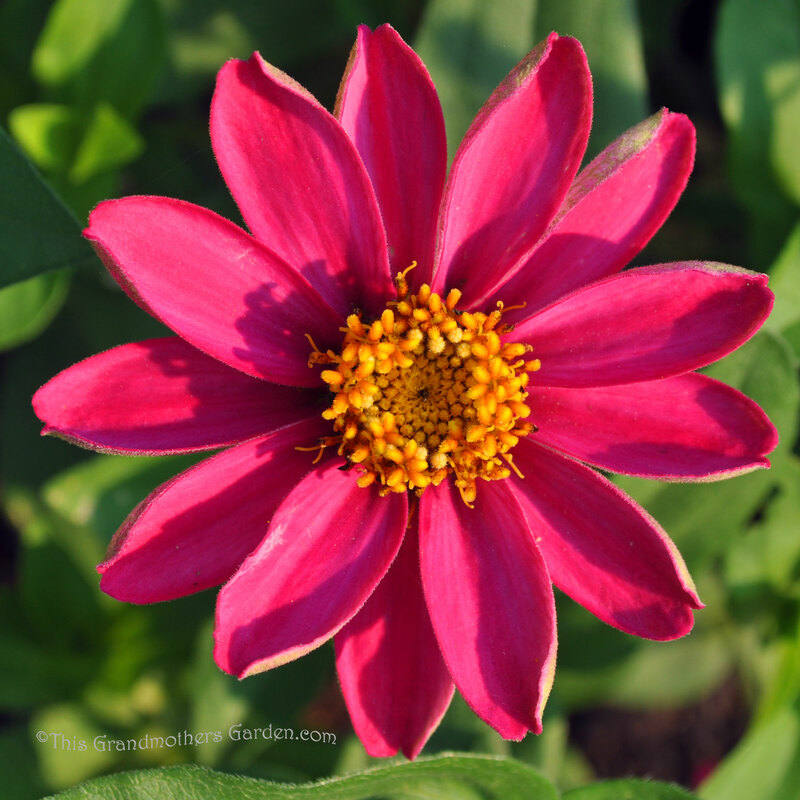 RE your zinnias - this year we've been especially impressed with the Double Cherry Profusion zinnias. Very prolific.